A CCTV system that is working for you 365 days of the year will benefit from a maintenance contract. Maintenance stops problems in their tracks and means damage or wear and tear doesn’t present problems in a system you need to rely on throughout the year. APS Security and Fire provide a comprehensive maintenance package which is both affordable and efficient. We visit your premises on a regular basis. Once we have inspected the system, we conduct diagnostic tests to ensure that the CCTV is running exactly how it should. Regular maintenance ensures that problems don’t occur and may save you money on repair costs. We can find the weak spots caused by wear and tear or damage and get it sorted immediately, before it turns into a real problem. 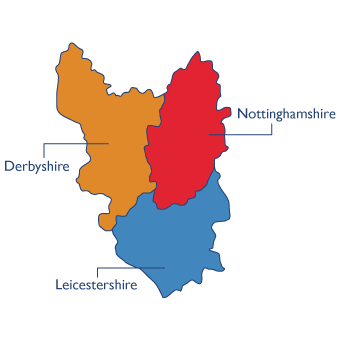 We visit anywhere around the Nottinghamshire, Derbyshire, and Leicestershire. You’ll find our fully qualified technicians, friendly and approachable. They will get the job done as quickly as possible and with minimal disruption to your workforce. If you would like to talk to us about the installation of a CCTV system or a maintenance contract for a system you already have installed, please contact us through our website or by phone on 0115 946 1510.